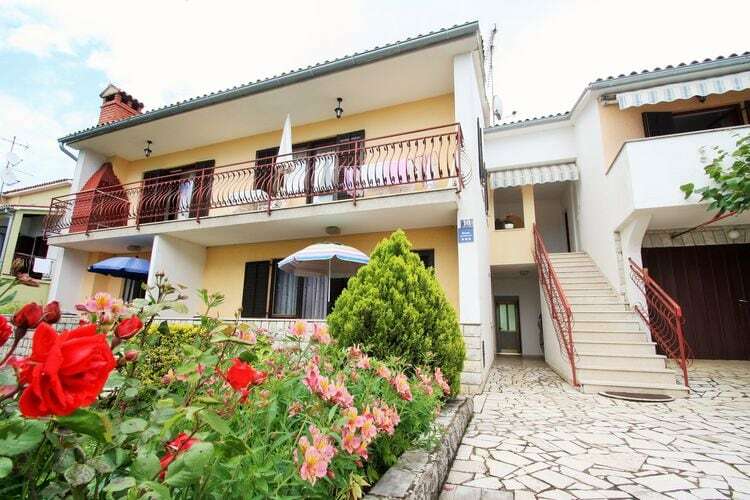 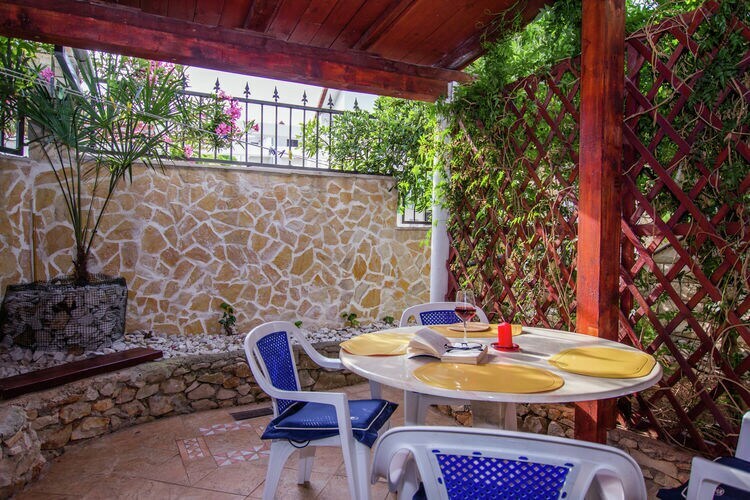 A detached, comfortable villa in a holiday park with many facilities. 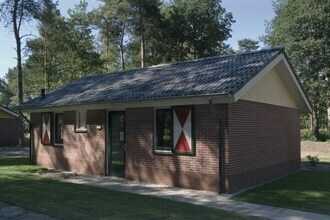 The park is surrounded by woods. 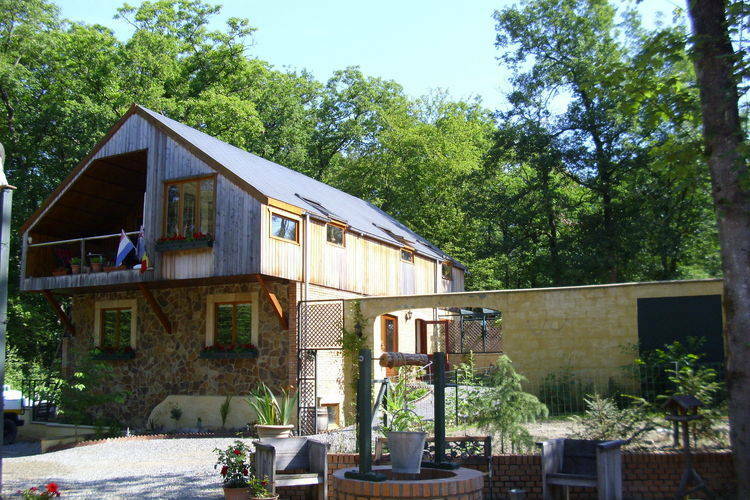 Lovely apartment located in the heart of the Ardennes surrounded by the forest. 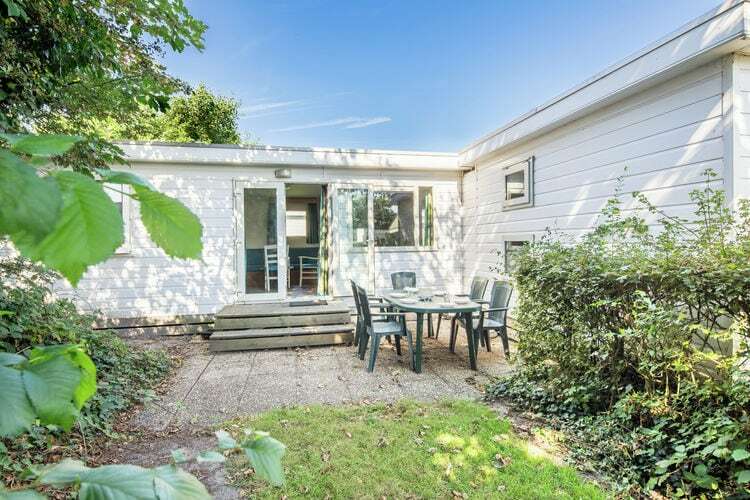 Terraced house for 2 people. 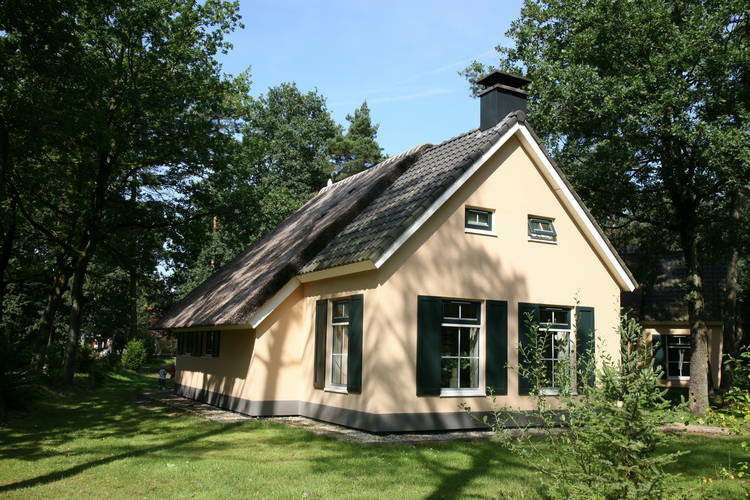 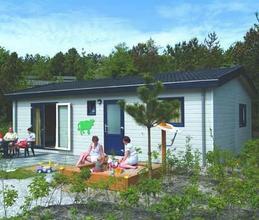 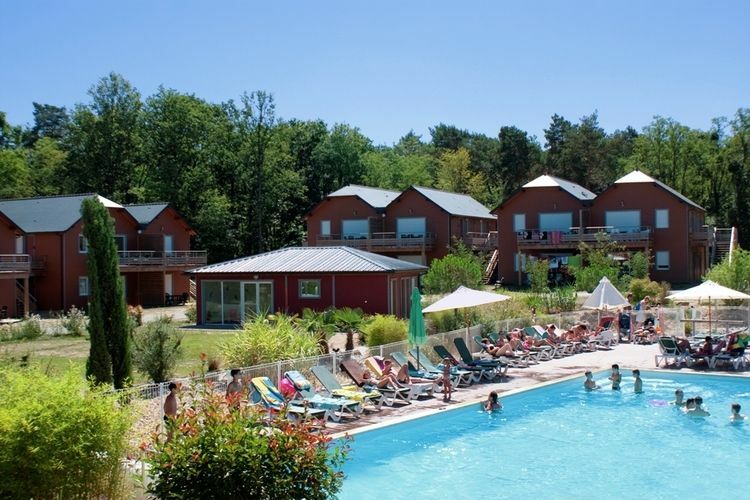 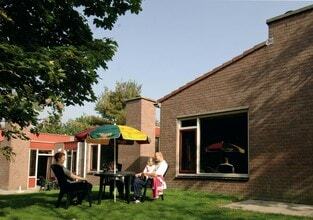 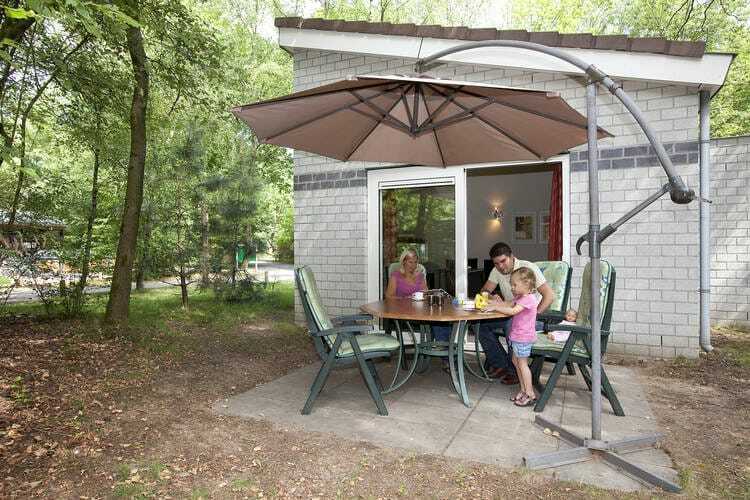 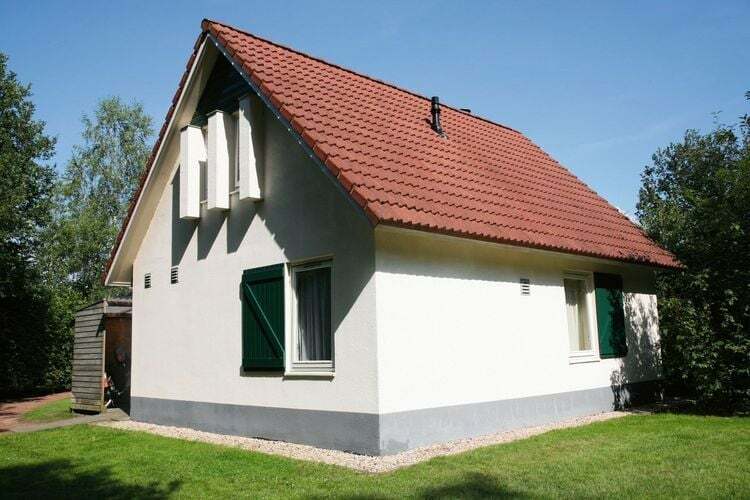 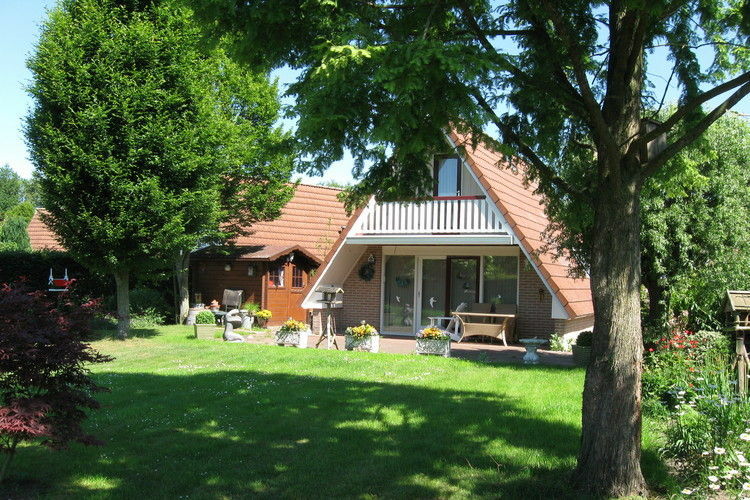 Comfortably furnished detached bungalows on the Drentse Wold holiday park. 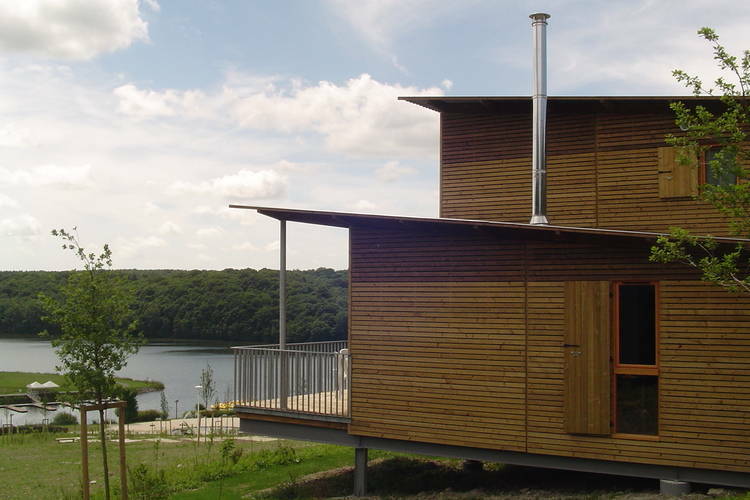 Ideal for lovers of peace and nature. 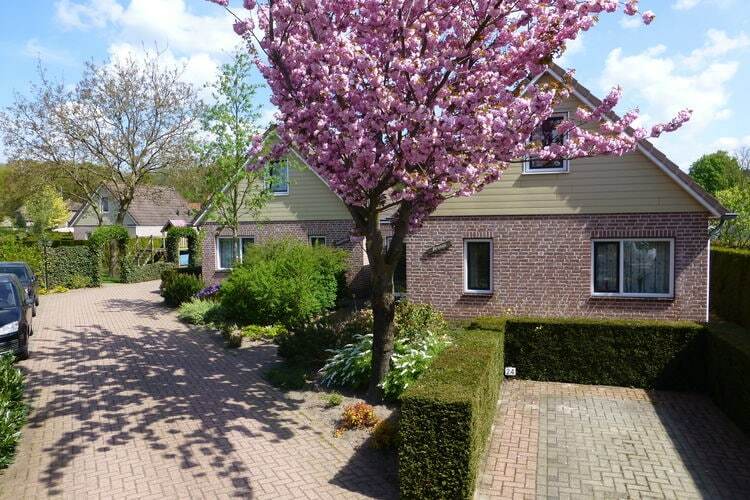 Carefully furnished detached bungalow, located on Bungalow Park Het Hart van Drenthe with various facilities, including a covered swimming pool.